Many at times pregnant women are not encouraged to do anything much of physical activities. In as much as it is not in the best interest of anybody to have expectant mothers do ‘strenuous’ work, it is not totally ideal to discourage them from embarking on their day-to-day normal activities. Experts say that even in addition to their daily routine, pregnant women should also embark on some form of regular exercise or the other. Exercise should however, be done in moderation, and it is highly recommended since it has its great health advantages to both pregnant woman and the growing baby. 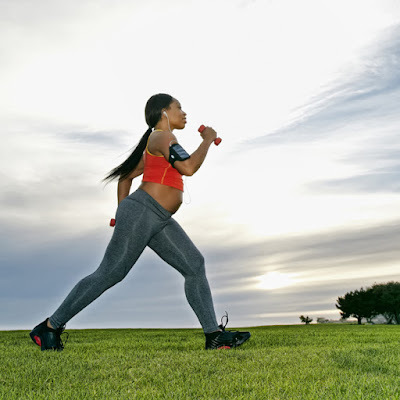 It is even more vital for pregnant women who are not actively engaged in a daily basis to ensure they embark on their routine exercise to make up especially for the lack of activity. Thus it is a good thing that a woman is physically active before becoming pregnant – it even makes matters easier for both mother to be and the unborn child. 30 minutes daily exercise is what experts recommend for the purpose of strengthening their muscles and stave off stress. But do not forget to also get your doctor’s opinion and guidance on this as you prepare to embark on your routine exercise, especially if you are within the ‘high risk’ category. Singaporean fitness expert and personal trainer, Deepa Primalani, says “Pregnancy, despite all its joy, can be a stressful time for a woman. When you exercise, your body releases chemicals called endorphins, which reduce your perception of pain and help you to have a more positive outlook on life. Facts and opinions on how exercise affects pregnancy and pregnant women have greatly changed over the years. 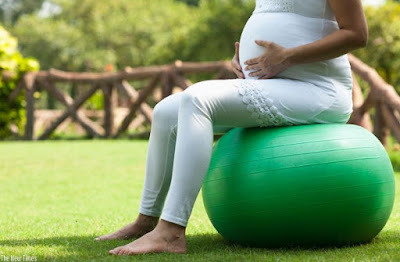 However, for a woman who was not physically active before getting pregnant, it will be very helpful to discuss this with your doctor so you get the appropriate exercise for you during your pregnancy. Aerobic exercises increase the need for oxygen; it is extremely important to incorporate simple exercises such as walking, jogging, and swimming. Such activities and the likes will go a long way to kindle the heart, muscles and joint activity, as well as the lungs. Also, by so doing you will have improved breathing, posture, blood circulation, muscle tone and general vigour. In addition, you will need to focus on your pelvic as well as reproductive areas for strength and flexibility such as the vaginal and perineal muscles particularly. Thus experts strongly recommend Squatting and Kegel exercise as part of your exercise regimen – for muscle control and good delivery and recovery after birth.